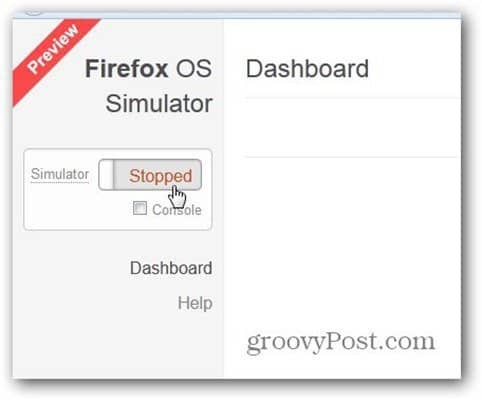 Mozilla has announced version 1.0 of the Firefox OS Simulator. 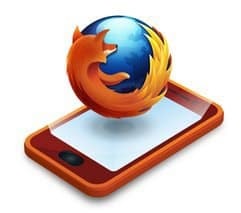 This lets you test out the upcoming mobile OS directly from your Firefox browser. Mozilla has announced version 1.0 of the Firefox OS Simulator, which allows users to try the company’s future mobile operating system and, especially, developers to try the apps they’ve built for it on the Windows, Linux or Mac computer. All this via an easy to use Firefox add-on. I’ve written about devices running the new OS being available early next year, and while I can’t wait to use said devices, now we all have the possibility to give the new OS a test run. I remember the days when Android had an emulator and no smartphones on the market (oh, the good old days!). While I don’t think this will have such an impact, I see no reason why it can’t do well. The new version is announced in a post on Mozilla’s Hacked blog and it couldn’t be easier to use. 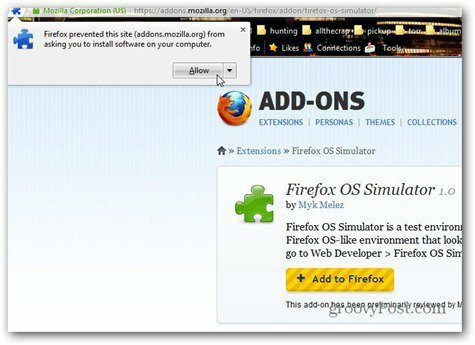 In Firefox install this add-on. 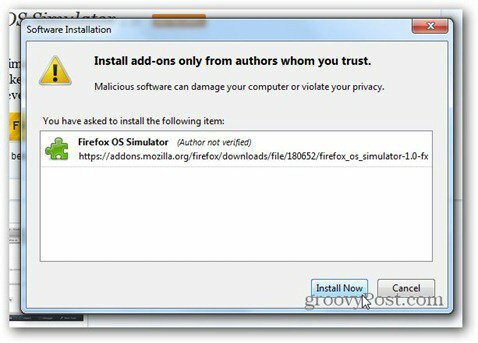 To do so, click Add to Firefox and allow it to install – the download could take a bit depending on your connection, since the file is over 60MB. Now, allow it to install. It doesn’t need a restart of Firefox — which is surprising. That’s it. 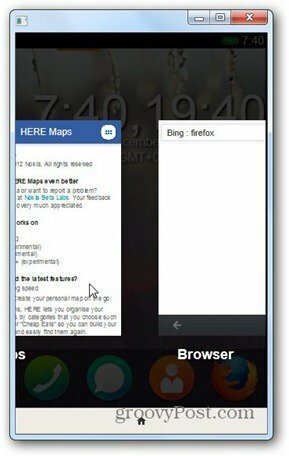 Now you can play around with Firefox OS and its default apps. Just click the switch that’s set to Stopped on the right and then you can get to it. At first look, it seems somehow similar to Android. The menus themselves give a similar feeling, so does the Settings area. Icons can also be moved around easily by keeping them pressed and pulling them. The task manager, though, is very similar to the one in Windows Phone. The default search engine is Bing, too, and Nokia Here is the maps app, at least in the emulator. 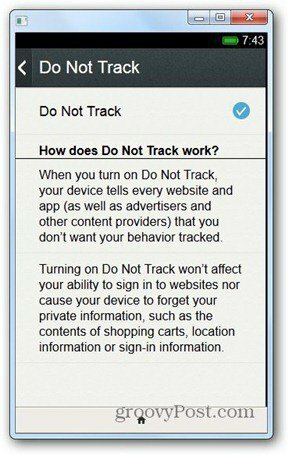 Another interesting thing I found in it is the Do Not Track feature, which is quite a groovy thing to have built straight into the OS. There’s also a Cost Control app, that also has Data usage in it. You can’t really do anything with it, but looks to be similar to the Data Sense in Windows Phone 8. A Marketplace is already in it, too, and it features lots of free apps that you can test out. 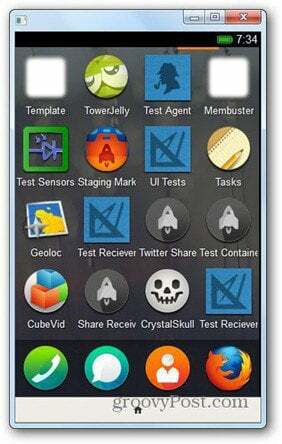 After playing around with Firefox OS, it looks pretty promising. Of course it remains to be seen how well it will work on a mobile device in the real world. If Firefox keep its word, we should see just that in the coming months.